Day or night, weekend or weekday, there’s never a bad time for taking advantage of a casino limo service from Rockstarz Limousine. When it comes to casino entertainment, the Detroit area is certainly no slouch. If you are planning a bachelor or bachelorette party, a birthday party, are even just a romantic night out with that special someone, the Detroit area casinos are never a bad choice. There’s certainly nothing more luxurious and fulfilling than stepping out of a limousine or party bus on the front step of a casino. You and your group will be sure to turn some heads in the center of the Detroit nightlife. The lights, the sounds, the games, and more – there’s nothing quite like The MGM Grand Detroit gaming floor. There are more than 3500 slot machines on the gaming floor in addition to 121 different table games for you to enjoy. In addition to the casino, The MGM Grand Detroit is one of the premier hotel resort locations in the Detroit area. It’s one of the perfect locations for a romantic entertainment getaway for a night or two as you can get lost in the many amenities the hotel has to offer including full size pool and spa. There’s no better way to enjoy the many amenities of The MGM Grand Detroit than pickup and drop off in a party bus or limo from Rockstarz Limousine. 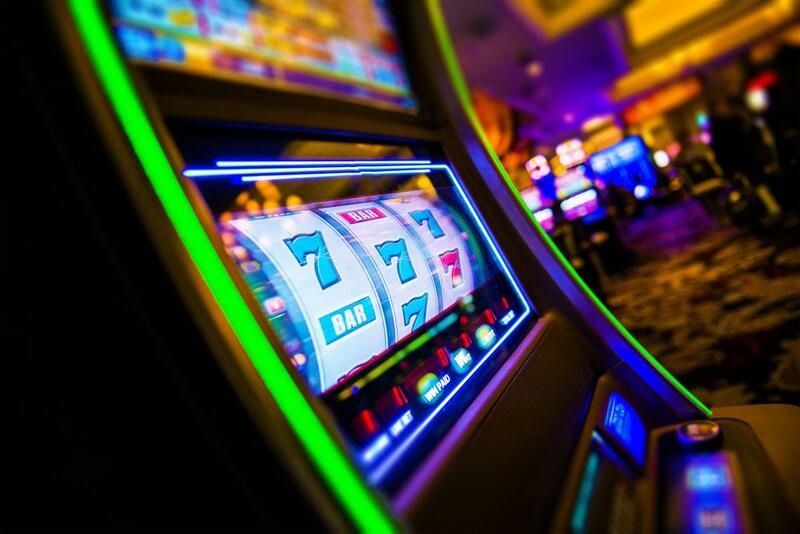 The gaming floor at the Greektown Casino is nothing but impressive, with more than 100,000 square feet of new slot machines, table games, and live poker games. You’ll be able to have fun around the clock regardless of your gaming interests. Show up to the Greektown in a limo or party bus from Rockstarz Limousine and you’re sure to have a great time for your birthday or bachelor party. The 30-story hotel is the perfect place to stay after a night out on the town in the Greektown district of Detroit. The newest, coolest casino-hotel in the Detroit area, this car-themed casino is sure to turn any ordinary night into an extraordinary one. With six different restaurants and four different music lounges, there is no shortage of things to do and variety. The casino floor of the MotorCity Casino has all of the gaming wants you could imagine: cards, dice, lights, and music. Nearly 3,000 slot machines and a 12-table poker room means you won’t get bored, especially when you roll in stepping out of a party bus from Rockstarz Limousine.